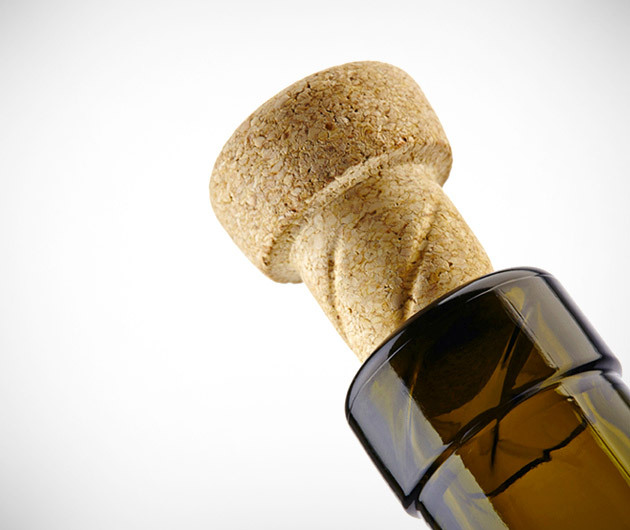 No more embarrassing broken cork mishaps when you’re trying to impress thanks to the Helix Twist-Off Cork. A simple twist of the wrist and you’re good to go and reseal without the need for a stopper. It’s great for the environment and affords optimum taste preservation too. Alas, only works with bottles with threaded necks, so let’s hope those winemakers get on board soon.